Yamaha factory driver Valentino Rossi looked sober after the seventh place in the rain race of Sepang. And he found words of praise for KTM. 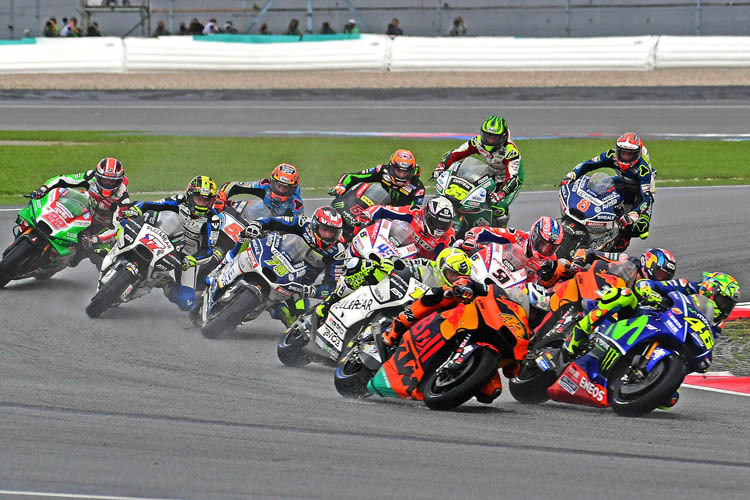 Place 7 and now in the championship table twelve points ahead of the World Cup fifth Dani Pedrosa - this is the balance of Valentino Rossi after the Sepang weekend in Malaysia. The Yamaha star was by no means depressed after this race since he knew since Motegi that he does not have to make any illusions in the rain with the Yamaha. "When I saw the rain, I was worried, but I was not desperate," said the Yamaha factory driver. "Because on Friday I was sixth despite some problems in the rain. After that, we have rebuilt a lot on the motorcycle during the rain set-up. So I was optimistic, I thought the modifications would be worth it, so we would be well prepared for a wet race. But unfortunately today I had exactly the same problems in the wet as on Friday - we had zero grips! "It was very difficult to ride this bike today in these conditions, and at the same time very dangerous. I clearly got the feeling that if I drive a bit faster, I'll fall, as happened in Motegi. " "That's pretty frustrating because for the first ten, twelve laps I had the same pace all the time. I was unable to improve. This means that this motorcycle is difficult to control in the rain. It is an impossible situation. We have no grip. Even with the speed, I presented today, I had to risk a lot. Too bad we were looking forward to a good result, it would have been a validation for Phillip Island. I think, in the dry, I was competitive all weekend. In the dry, I would have managed a good race. But unfortunately, it rained. There is no need to complain because in this sport you have to be prepared for all conditions. I wanted to make progress in the wet towards Motegi, in reality, it did not work out. Rossi was stuck in the KTM sandwich between Espargaró and Smith for a while. What impression did he get from the KTM RC16? "Yes, I was first behind Bradley, then behind Pol, they were both in front of me. In the beginning, they were faster than me, but in the last laps, I could go faster so they could overtake them. But the KTM guys were not bad ... On the straights they are strong. KTM has done a good job. 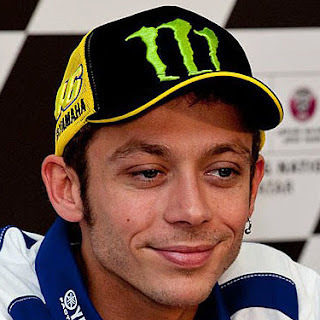 Yamaha factory driver Valentino Rossi looked sober after seventh place in the rain race of Sepang. And he found words of praise for KTM.